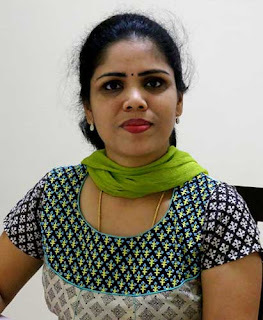 Ghee podi idli recipw with step by step picture and video, a delicious snack made using left over idlis or even with fresh idlis. Idli smeared with molagapodi is one my most favorite breakfast | snack. Even my kids prefer to have podi idli for lunch box. Recently i have tasted Ghee podi idli in few different places and i wanted to recreate that version at home. 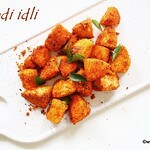 You can make this with whole idlis but i have made by making the idli into cubes. 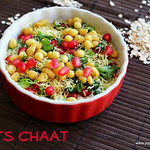 If you have left over idlis at home from morning breakfast, you can make this for tea time snack. 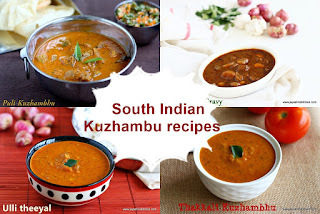 So if you are looking for easy recipes using left over idli then it is a must try recipe. 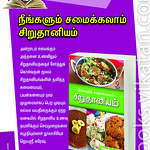 Also you can try the Idli tikka recipe which i have posted some time back. This flavourful ghee podi idli can be served along with a onion raita too. Though idli upma is my most favorite one, more than idli, recently this ghee podi idli tops my favorite list. 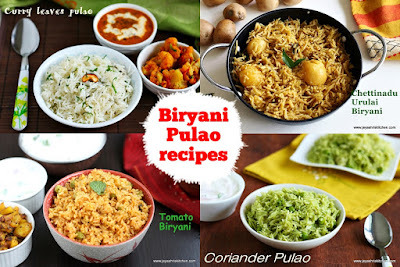 Do try this recipe and let me know how it turns out. 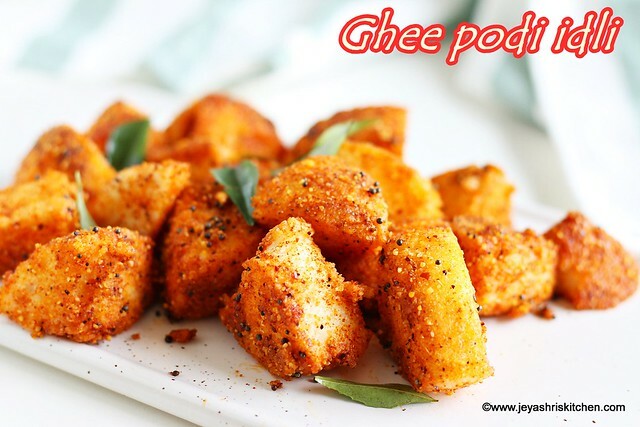 Description: Ghee podi idli recipe with step by step picture and video, a delicious snack made using left over idlis or even with fresh idlis. Cut the idli into cubes. Smear 2 tsp of ghee on this idli and coat this on the idlis. 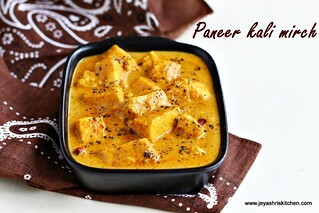 In a pan add sesame oil and ghee. Add the mustard seeds, urad dal dal. 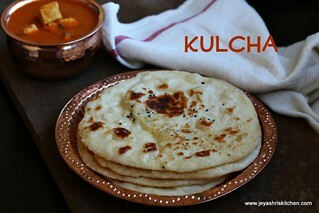 When the dal turns brown add the idlis to this. Sprinkle the idli molapodi, red chili powder and salt to this. Toss them well so as all the podis get coated with the idli. Let this be in a medium low flame for 2 minutes. Switch off the flame and garnish with fresh curry leaves. Ghee podi idli is ready to serve. 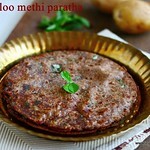 These idlis taste nice even if it is eaten after few hours. You can use mini idlis for this ghee podi idli. 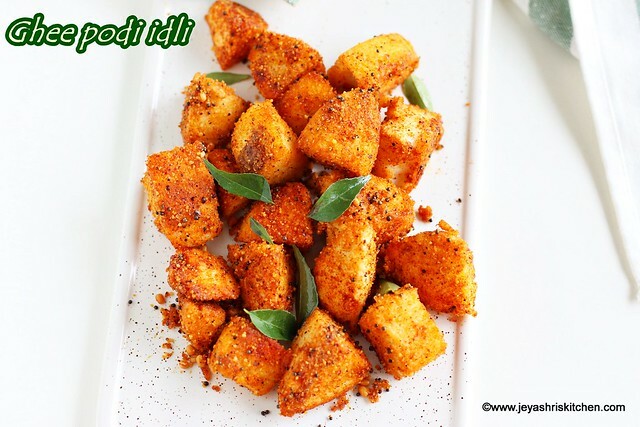 Addig red chili powder is optional, if your idli podi is spicy then you can skip adding the red chili powder. If the idlis are in the refrigerator, keep it outside and steam for 2 minutes. Else it will make the podi idlis hard. 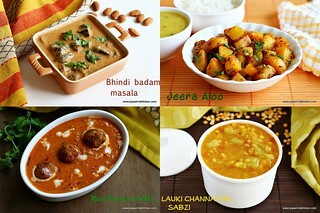 We re planning to add this snacks to our evening menu in our hotel(Hotel Golden Anchor). Thanks for the inputs.